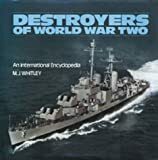 The essential guide to all the world's fighting ships. 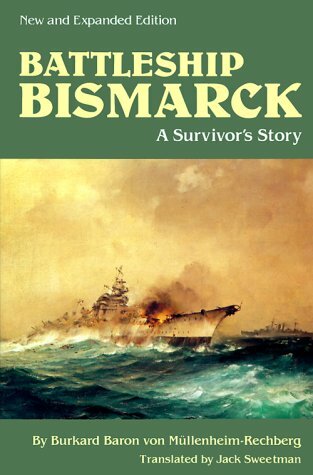 Battleship Bismarck: A Survivor's Story is a master piece of naval history. I have read this book several times and each time I have come away with more knowledge about Operation Rhine. 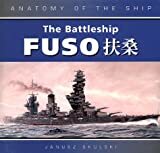 The book is complete with details of the launch of the Bismarck at the Blohm & Voss Ship yards to its final destruction in the north Atlantic. 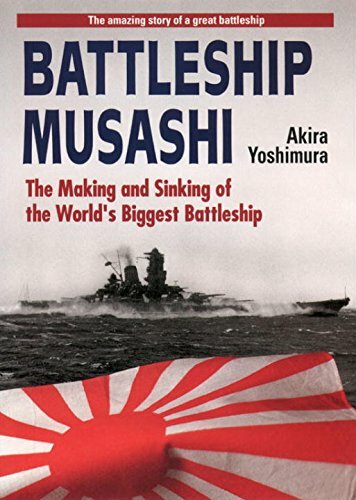 The author has been very objective in his account of the Bismarck's maiden and final voyage. I also recommend the book "Pursuit" by Ludovick Kennedy which details the British side of this naval hunt. 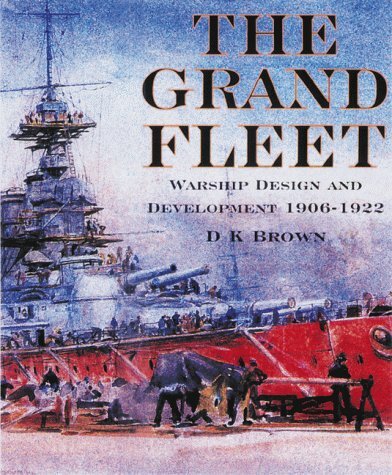 In this book, the sequel to the highly-acclaimed Warrior to Dreadnought, David Brown brings his knowledge and experience as a warship designer to the story of the Royal Navy's development of World War I warships and the influence of that conflict on future warship design. 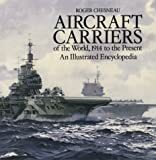 The building of the new Dreadnought battleships and the controversial battlecruisers are covered in this book, as well as developments in the design of cruisers and smaller craft, and the new weapons of naval warfare--submarines and aircraft carriers. Brown provides a full analysis of the experience of battle damage along with an examination of the effect that damage had on post-World War I designs to the Washington Naval Treaty of 1923. 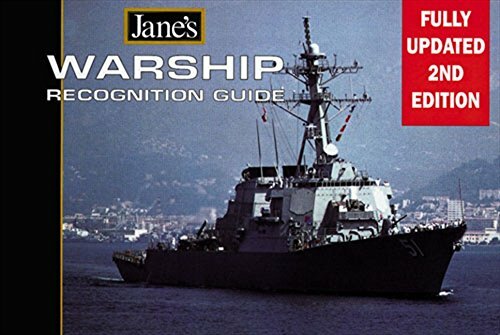 Heavily illustrated with 200 contemporary photographs and line drawings of the most significant ships, this book will be a vital addition to the collections of naval historians and enthusiasts. History is presented in many forms. I still remember my 6th grade history class test, with a list of dates on the right, and historical events on the left. My task was to draw lines between the two. I succeeded in drawing the lines, but I didn't make the connection. Battleship Musashi transends a "list of dates"; launch, displacement, number of guns (it's all there too). I am presented with the flesh and blood of the ship and it's crew, in a way that I have not experienced before from historical essays. The writer shows me the minds of the people and government involved with the ship, and though I know the final outcome for Musashi, I was rivited to the account. In my opinion, this is a must-read book for those interested in history, Japan, political science, or simply want a good spy story to curl up with! Battleship & Cruiser Aircraft of the United States Navy 1910-1949.